Mortal Kombat: Scorpion cosplay by Yeliz – AiPT! 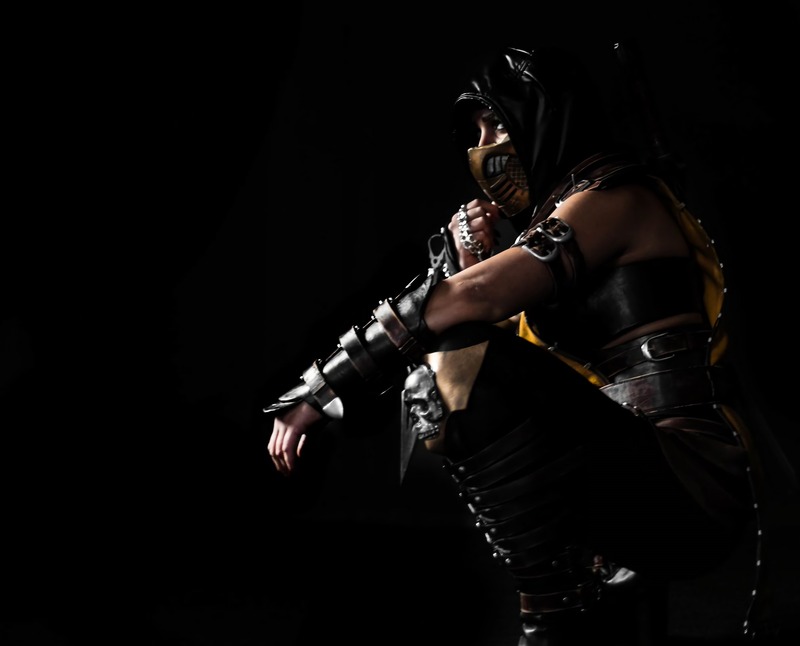 Cosplayer Yeliz seeks vengeance as Mortal Kombat’s Scorpion. She can bring the hellfire-wielding, vengeance-seeking, resurrected Shirai Ryu ninja and Mortal Kombat mainstay, Scorpion, to life with startling accuracy and detail. Just in time for Mortal Kombat XI.